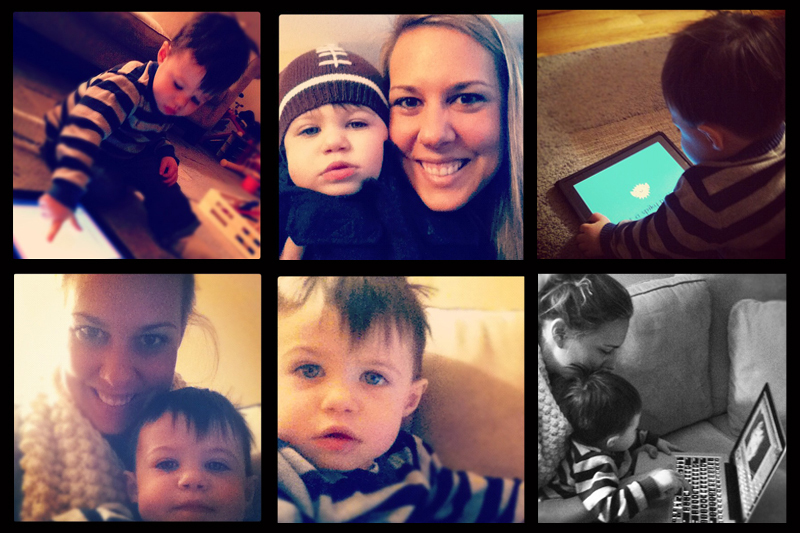 Our Life Down Unda: technology and babies. 20 months and already using an ipad. He is a little boy after my own iheart.